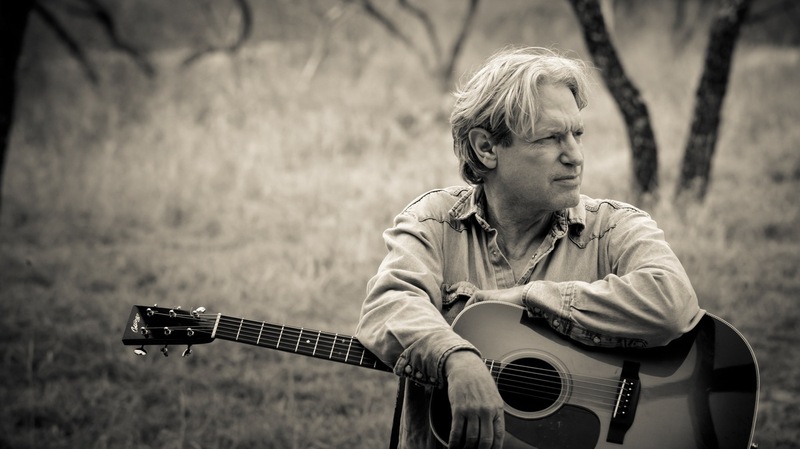 Sam Baker's 'Say Grace' Is At Once Beautiful And Broken The Austin singer-songwriter's latest album is his fourth since he started making them in 2004, at age 50. Critic Robert Christgau says Baker's backstory, which includes surviving a terrorist attack, "must be told." Sam Baker's Say Grace is his fourth album since he started making them in 2004, at age 50. Sam Baker has a backstory that must be told. In 1986, at age 31, he was traveling by train in Peru when a bomb from the terrorist group Shining Path exploded right next to him. The little girl he'd been talking to was killed along with half a dozen others, and his own injuries required 18 operations. His mangled left hand was rebuilt; work on his ears left him with a loud ringing that never stops, though Baker says he's made his peace with it. Baker had worked as a bank examiner in West Texas and a whitewater boatman all over, and wrote songs he now dismisses as "cliché-driven, overly emotive stuff." The bank rehired him after his catastrophe, an act of faith he says ultimately inspired a song called "Ditch" on his latest album, Say Grace. It's his fourth album since he started making them in 2004, when he turned 50. Baker's music is simultaneously beautiful and broken, like cracked crockery. His voice barely sketches the simple melodies, and the guitar is marked by the hesitations of someone who relearned the instrument left-handed. But Baker often decorates by quotation — from old hymns or Stephen Foster or, on Say Grace, Emily Dickinson and William Butler Yeats. And he surrounds himself with sidemen who delight in complementing his broken quality. "Feast" showcases a Yeats image as the musicians venture off into the kind of unknown Sam Baker has made it his life's work to transfigure.